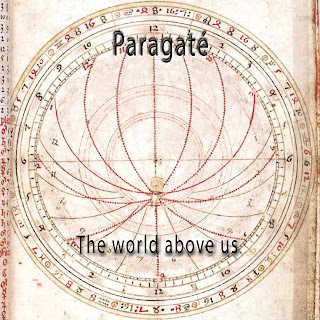 Paragaté's new album "The World Above Us" is now available on Bandcamp. The full track is available on the Paragaté album Spaceflight Pharmacology. I don't specifically remember writing this piece. It was dug out of the sketch book months after it was originally made (it was probably a slightly-edited improvisation to begin with). I set out to work on it, but it would not be fiddled with, and I decided it was finished as it stood. 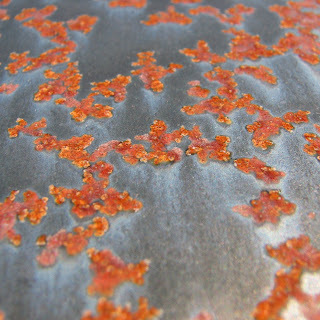 "Rust Petals" (sample) (May, 2012). 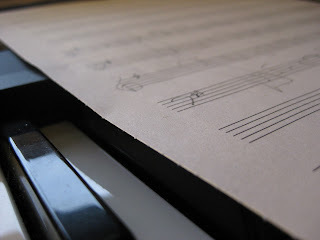 A friend on SoundCloud described the sound of this piece as velvety, a great word for what I was going for here. Tim made a great video for "Ground Effect"! From the album The World Above Us. "Ground Effect" Tim Risher & Tom DePlonty (May, 2012). 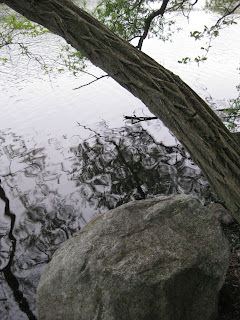 "Round Piano" (sample) Tim Risher & Tom DePlonty (October, 2011). Full track available on the album The World Above Us.